It's DOUBLE AVIOS Weekend! Shop Online Via The EStore And Collect Double Avios! It’s DOUBLE AVIOS Weekend! Shop Online Via The Avios EStore And Collect Double Avios! With the Summer sales in full swing and a DOUBLE AVIOS promotion, there has never been a better excuse to shop! Shop online via the Avios eStore between Thursday the 28th of June and Sunday 1st of July and collect DOUBLE AVIOS! Shopping via the Avios eStore couldn’t be easier. Click through to the eStore and log in using your AerClub log in details, and see all your favourite brands in one place! You won’t pay any more for shopping this way. Prices are exactly the same, but you will accumulate Avios while you shop. And now with the Summer sales in full swing, not only can you pick up a bargain, but you can collect DOUBLE Avios at the same time! 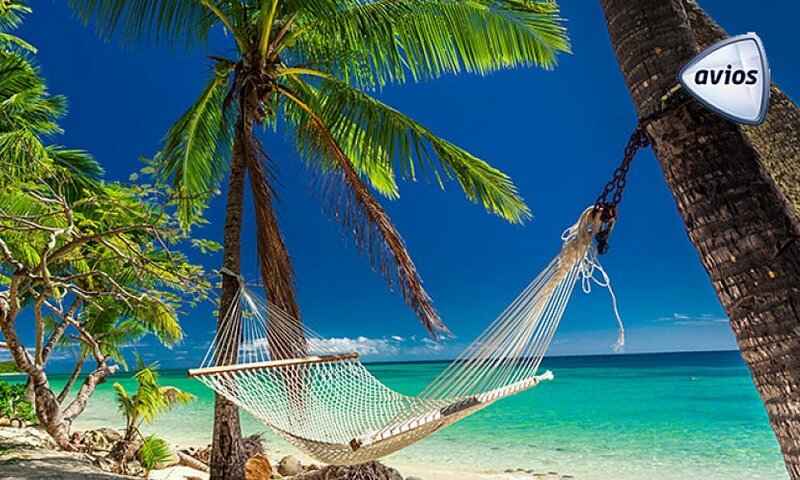 You have the perfect excuse to buy some glamorous beachwear or a new set of luggage for your holidays  For anyone who is not familiar with Avios, read my blog post about how to get flights and upgrades with Avios points. I have hand picked some of my favourite brands that are offering DOUBLE AVIOS this weekend but click here to shop all stores. The River Island Summer sale is now on, with up to 70% off! Why not pick up a jumpsuit or bikini just in time for your holidays? You normally receive 3 Avios for every £1 spent but with DOUBLE AVIOS, a £100 spend will give you 600 Avios! Shop here. Stock up on your Summer essentials from beauty store Lookfantastic. They also have a 3 for 2 promotion on Murad skin products, which I am personally going to avail of! Whether it’s the latest skincare products, sunscreen or haircare remedies, collect DOUBLE Avios while you shop! Shop here. No Summer holiday would be complete without a shop in Marks and Spencer! From underwear to beachwear, cute kidswear or men’s polo shirts – there is always something to be bought in M&S. They also have a 20% off kids back to schoolwear! Shop here. Runners, the latest gym gear, or a Wold Cup replica football, there is something in the Adidas store to suit everyone. Shopping Adidas via the Avios eStore is already very rewarding, with 10 Avios for every €1. 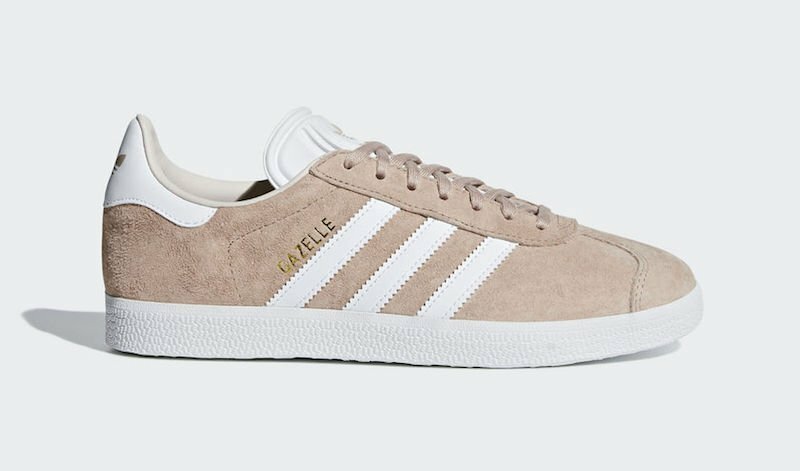 Now with this DOUBLE AVIOS promotion, if you purchase a pair of the on trend Gazelle runners seen below, you will collect 1899 Avios! Shop here. Shopping for yourself or your daughter perhaps? Get the hottest Summer looks from the UK’s biggest online fashion stores and collect DOUBLE Avios at the same time. Shop Pretty Little Thing here. Shop Boohoo here. 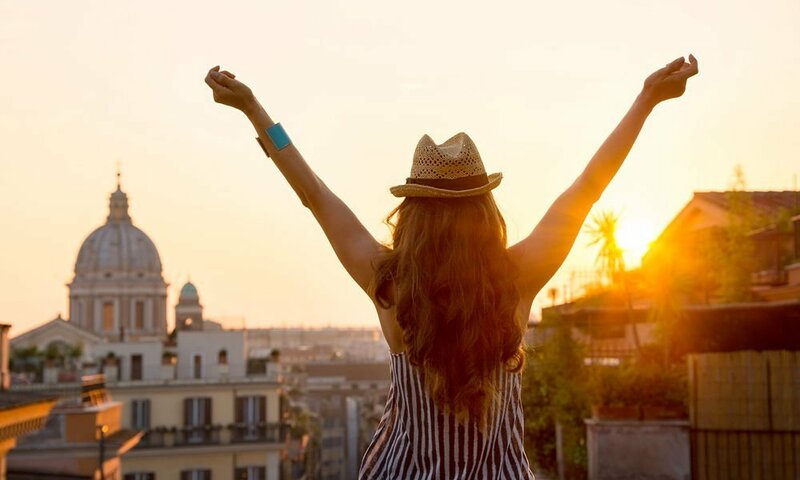 Expedia: Up to 14 Avios for every €1 spent. Did you know ASOS features many high street brands such as New Look, Missguided and Office as well as designer brands like Ted Baker, Ralph Lauren and All Saints? 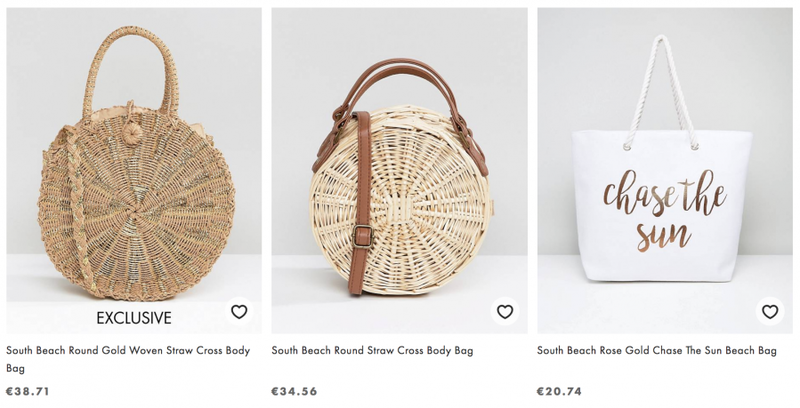 Or perhaps you just fancy a new beach bag… Shop here. 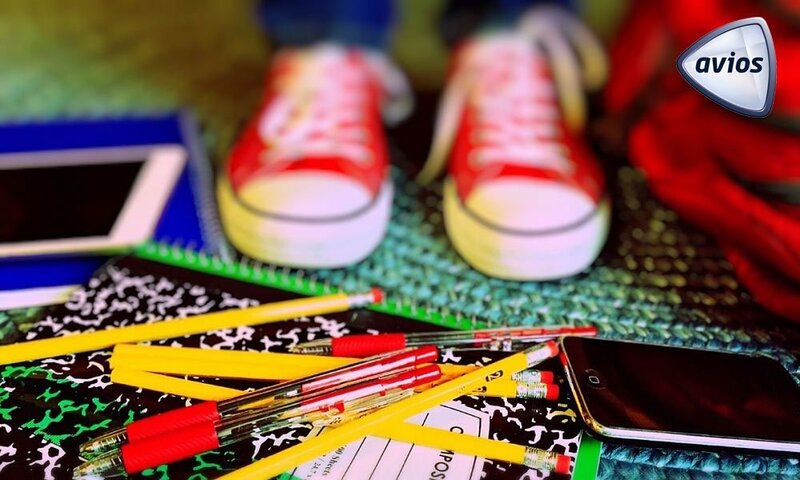 Why not be super organised and collect DOUBLE AVIOS on all your back to school shopping at Eason School Shop. This even includes school books! We all dread the annual school costs but it will ease the pain if you can collect DOUBLE AVIOS points on your spend! Shop here. If you are already an AerClub member, your existing log in and password will suffice. Collect Avios points by clicking through to the Avios eStore. For those who have not yet joined, join Aer Lingus’ frequent flyer club – AerClub. 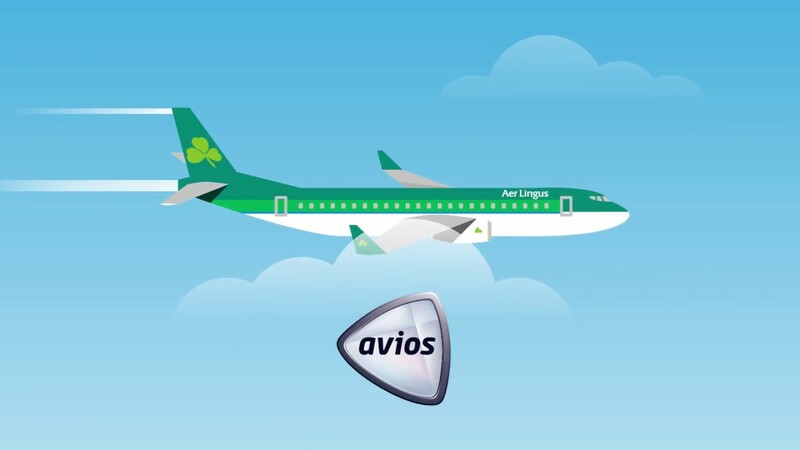 Why not download the free Avios app too, it will allow you book flights on the go, check your Avios balance and find out where to collect. Double Avios are given when you shop via Avios eStore between 28th of June and 1st of July 2018 inclusive. Selected retailers are excluded from this offer and certain exclusions apply to each stores, see individual retail pages within the Avios eStore for details. This post was sponsored by Avios, but all views, as always, are my own. Menorca, The Perfect Family Holiday Destination, 30th July, 2ad & 2ch, from €1876! 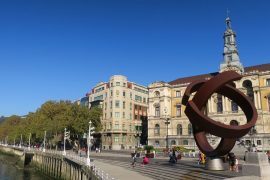 Weekend In Bilbao, Flights & 4 Star Hotel, 13th October, 3 Nights, €299! 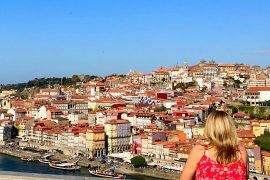 October Bank Holiday Weekend In Porto, Flights & 4* Apartment, 3 Nights, €259! 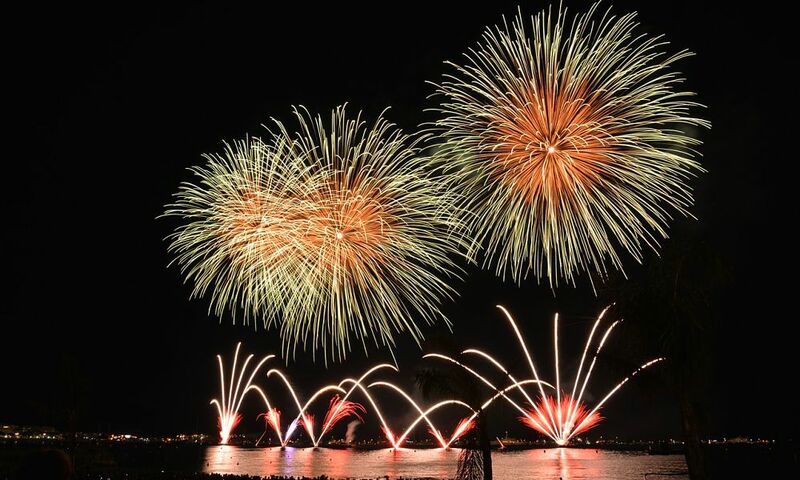 The Holiday World Show Takes Place At The RDS From 26th – 28th January. 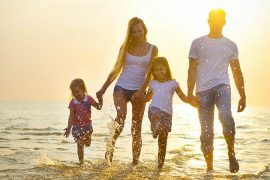 Previous articleLast Minute Family Holiday Deals in July & August – 2ad & 2ch from €1474!